Science can be a homeschool mom’s favorite subject if she likes messes and pointless projects. Not for yours truly, I was never too keen on the way children’s science was taught. When the girls were younger we kept nature notebooks after a fashion, read a lot, and discussed the world in general as it came up. The goal with younger children, according Charlotte Mason’s philosophy, is to teach them scientific thought process. Makes perfect sense to me, and worked splendidly for a while, but as the girls got older, the need for a more formal program arose. Enter Apologia’s Exploring Creation series. 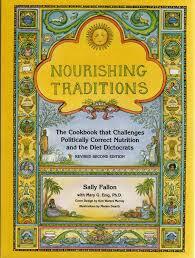 This series is authored by Jeanne Fulbright who subscribes to a number of CM philosophies. Her texts are meant to be used with narration and note booking. The books we have used in the series have been a perfect fit for us. 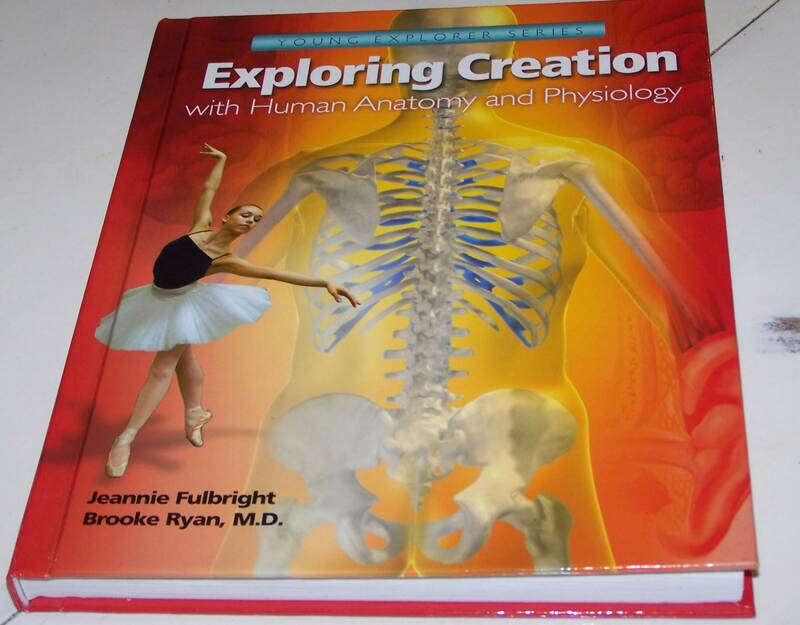 This year we are using Exploring Creation with Human Anatomy and Physiology, which is coauthored by Brooke Ryan M.D. We are over half way through it and it has been the girls’ favorite subject. The human body is amazing! Let me tell you, we are just a mass of bile and acid. 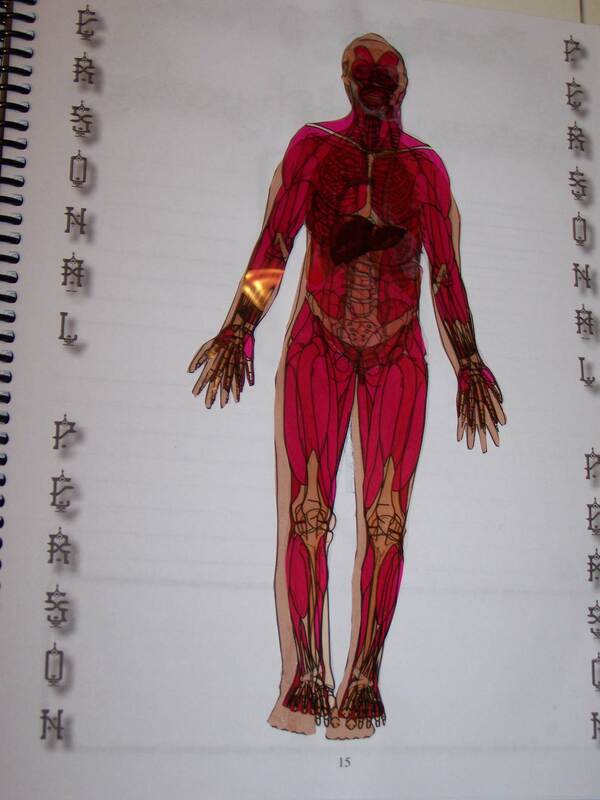 Each system in the body is covered. The hands on projects are reasonably relevant and not outrageously messy. A project should never take longer to clean up than to do. We still pick and choose projects according to our time and interests. This week’s chapter was on blood. We built a model of blood. 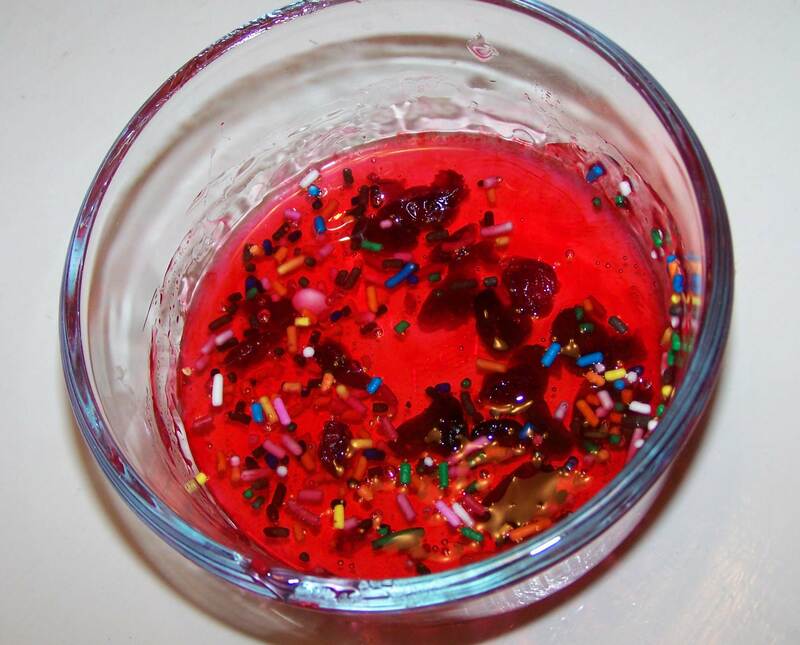 That sounds so brilliant, but really all we did was drop things in corn syrup while we read. Half of being a respectable teacher is using the correct jargon. The notebooks/journals designed to go with this program are not mandatory, but they will save you time and headache. In past years we’ve just used binders, but sometimes a woman can just not stomach one more binder! The girls have done some of their best work ever in these quality notebooks. Every chapter has a couple of lined pages, with inset drawing boxes, for ‘Fascinating Facts,’ a vocabulary puzzle, a verse for copy work and a mini-book. Don’t expect to fill up every page! My second grader has the Jr. Notebook. 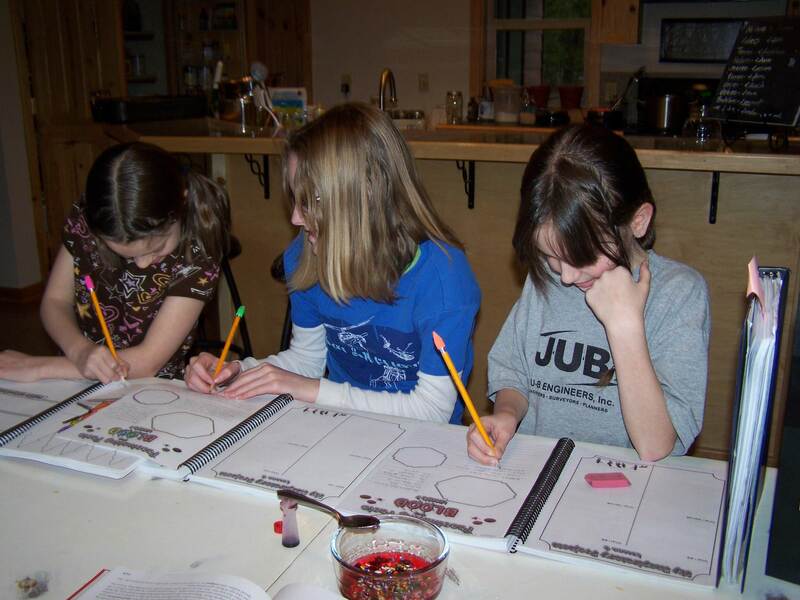 It has helped her have an idea of what mom expects from schoolwork, and gives me time to work with the older girls. There are coloring pages for each lesson, big writing lines, and easier puzzles. Everyone’s favorite part is the ‘personal person’ on-going project where each of system gets glued on a figure one by one. Plan on a total of 4 to 5 hours per chapter. We usually take about 45 minutes to an hour to do Science. We read, write, and narrate three days of the week, the fourth day we take about two hours to finish up writing, puzzles, and an easy project. If they want to do a more involved project they do it on the fifth day. These books are not a spiral approach to Science, so you may feel the need to supplement some general science reading. My girls do not believe the world is flat despite having no formal general science before 7th grade. (Although they may have believed in fairies for a while…) We still discuss science-related and the world in general as it comes up. Apologia is a Christian publisher and their books reflect this strongly, Exploring Creation with Human Anatomy and Physiology possibly more strongly than the others, as the authors use the blood and heart lessons as a jumping off point for some evangelizing and theology discussion. Atheist families will probably not be comfortable with the frequent references to a Creator, and non-evangelical families may feel the need to skip bits here and there. Then again, I don’t mind using Usborne books, which are not Creation based at all, so it would all depend on your level of comfort.